Full Size Washer and Dryer in Every Home and Fully Equipped 24 Hour Fitness Center! Lifestyle, convenience and comfort. Legacy Park offers apartment living at its finest. Each of our spacious one and two bedroom homes comes with it's own washer and dryer. 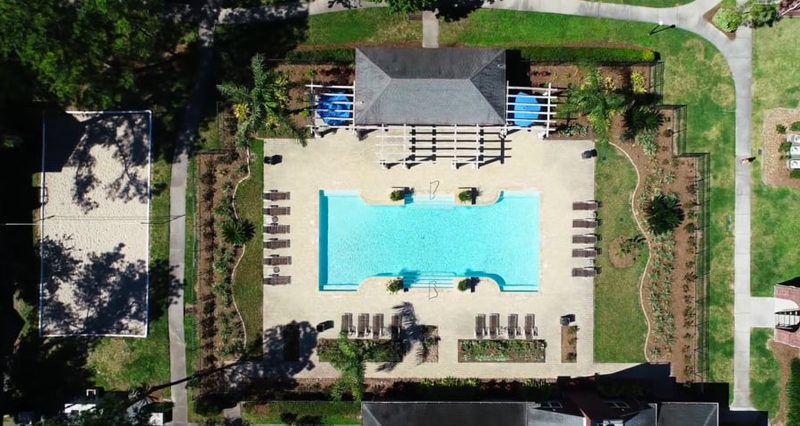 And when you're not enjoying the comforts of your home, there are plenty of activities to partake in; the resort style pool, 24-hr fitness center, sand volleyball court and outdoor picnic grilling area. We are located in the acclaimed Cypress-Fairbanks ISD, with easy access to Beltway 8 and Willowbrook Mall.